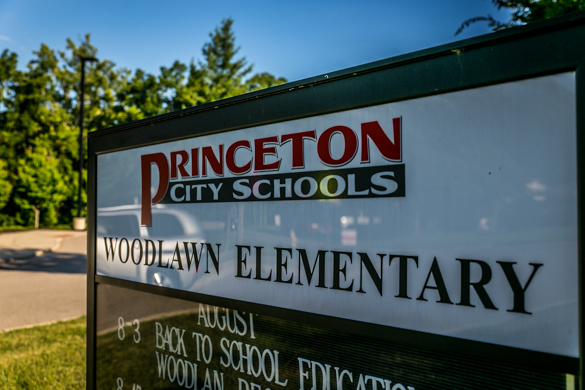 The Princeton Board of Education meets on the 2nd Monday of each month. 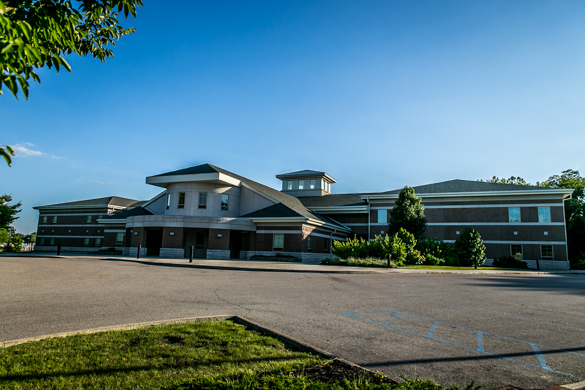 All regular board meetings are scheduled to begin at 7:30 p.m. in the Viking room located at the Princeton Administrative Center, 3900 Cottingham Dr., Cincinnati, 45241. Please visit www.princetonschools.net or contact Central Office (513)864-1000 to verify the meeting times. Some meetings may begin earlier to accommodate agenda items. These meetings can be seen on Spectrum Channel 17 and Cincinnati Bell Fioptics Channel 847 on Wednesdays at 3:30pm, Saturdays at 10:30am and Sundays at 6:30pm.